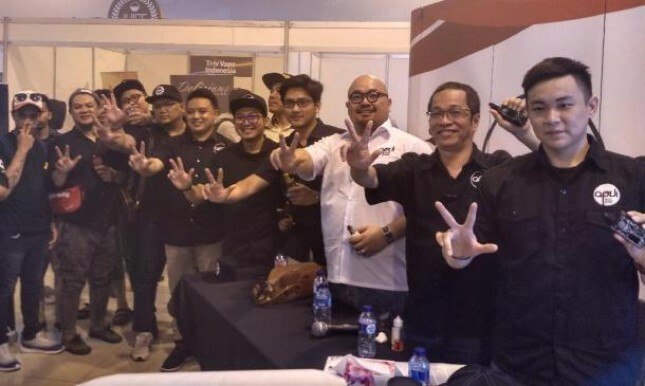 INDUSTRY.co.id - Jakarta - Director General of Customs and Excise of the Ministry of Finance Heru Pambudi said the state had received excise from vape (e-cigarettes) of Rp 30 billion. In fact, the vape excise tax came into effect on July 1, 2018. But then there was relaxation until the end of this month. During the relaxation period, sales of liquid vape without excise ribbons are still allowed. But, starting October 1, 2018, this excise will begin to take effect and Customs will conduct field action for entrepreneurs who have not adjusted to the vape excise regulations. The government starts giving the Excise Goods Entrepreneur Identification Number (NPPBKC) to the electric cigarette liquid entrepreneur or liquid vapor in July 2018. This number is part of the excise tax of 57% of the retail selling price. In addition, Heru also said that the export of electronic cigarette liquid will begin next month. This is in accordance with the government's plan to encourage liquid vape exports. When asked about the export destination country, Heru did not want to explain. But if according to plan, vape liquid will be exported to several countries such as the United States (US), France, Vietnam and Dubai.